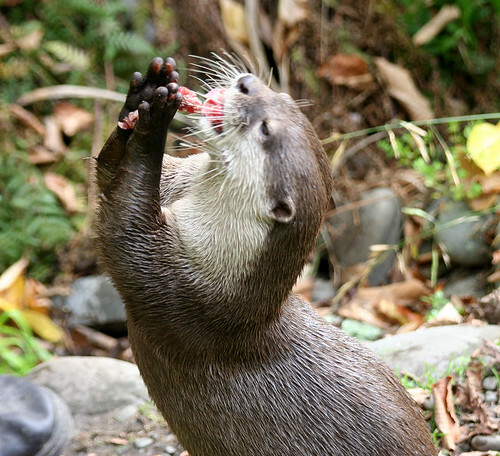 This river otter was pictured on TrekNature New Zealand. Isn’t it beautiful? My Tip o’ the hat goes to: The greeter at IKEA Osborne Park in Perth, when I walked in there for the first time this week.